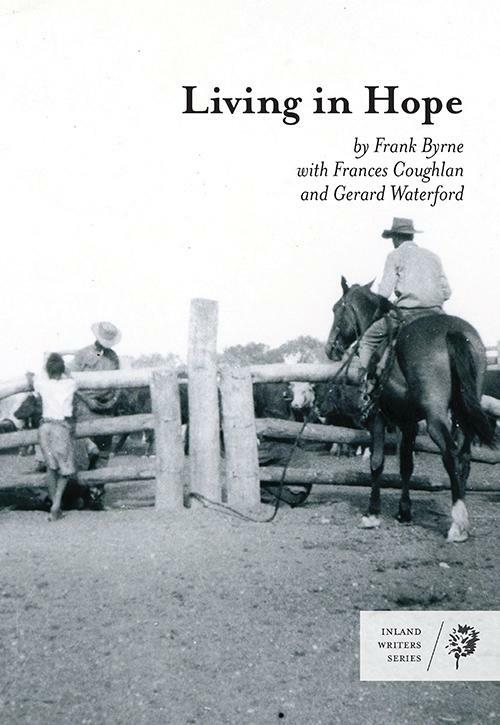 Living in Hope by the late Frank Byrne with Frances Coughlan and Gerard Waterford has been named the winner of year’s Most Underrated Book Award (MUBA). A child of the Stolen Generation, Frank was moved from place to place after being taken from his mother, a Gooniyandi woman from Christmas Creek. Living in Hope is a record of his enduring determination from childhood through to adolescence, dotted with moments of joy within the overwhelmingly harsh and unjust era of the Stolen Generation. The MUBA is run by the Small Press Network (SPN) and celebrates hidden gems – engaging and creative books across all genres that deserve to reach a wider audience. Living in Hope was shortlisted alongside two other titles in 2018: Gwen by Goldie Goldbloom and Plane Tree Drive by Lynette Washington. You can learn more about the MUBA and SPN here.